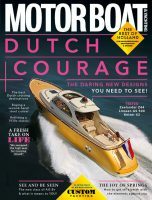 Motor Boat & Yachting April 2015 issue out today! 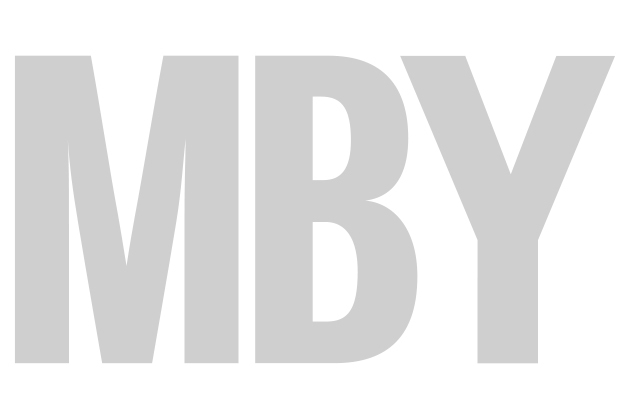 Motor Boat & Yachting April 2015 out today! 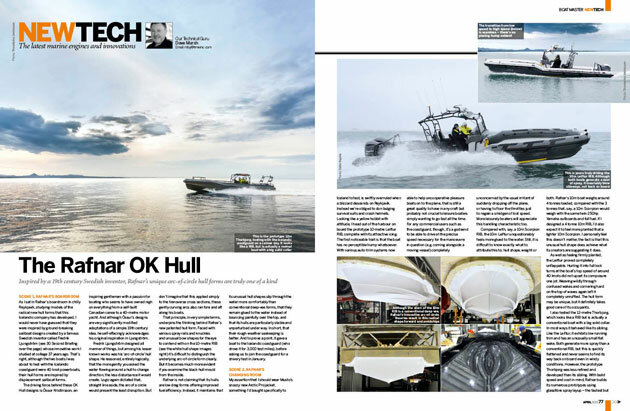 The April 2015 issue of Motor Boat & Yacthing hits the shelves today. As well as all of the great content within the magazine, we have 14 new videos for you to enjoy including a test of the Sunseeker Predator 57, new boat reviews from the 2015 Dusseldorf Boat Show, our latest Cruise Further, Cruise Safer video and a used boat report on the Broom 50. 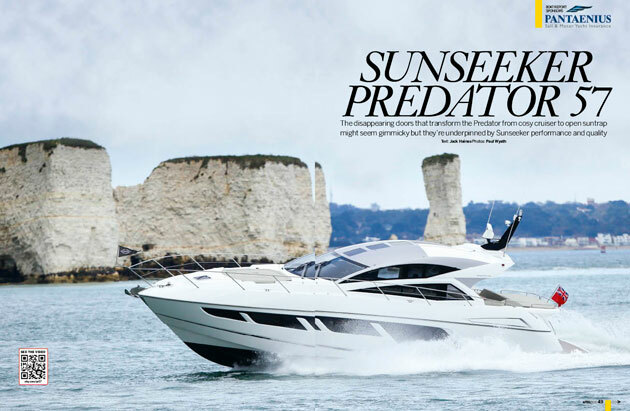 This month’s cover star and lead boat test is the Sunseeker Predator 57, launched recently at the London Boat Show. Being a Sunseeker Predator, sleek looks, edgy styling and strong performance are a given but this best-of-both-worlds sportscruiser offers plenty more than that. 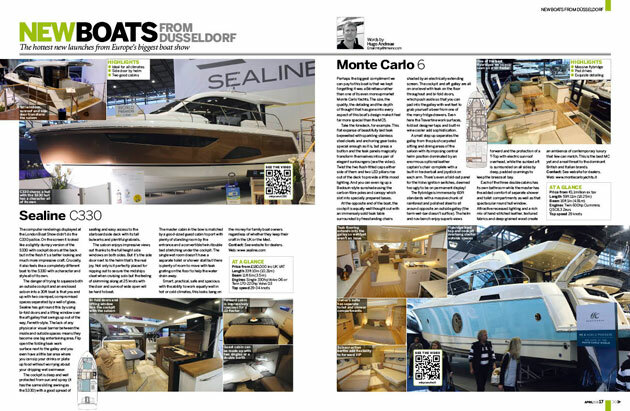 We also have a full round up from the Düsseldorf Boat Show, where editor Hugo crawled over 12 of the hottest new launches, including the Sealine C330, Axopar 28, Jeanneau Leader 36 and Nimbus 305 Coupe. We also have a test on the flybridge version of the Contest 52MC, which Jack Haines took on a round trip from the yard’s base in Medemblik to Teherne taking in both the laid-back waterways and the somewhat more challenging Ijsselmeer inland sea. Elsewhere, out Technical Contributor Dave Marsh has been out in Iceland testing a potentially game changing new hull from a company called Rafnar. 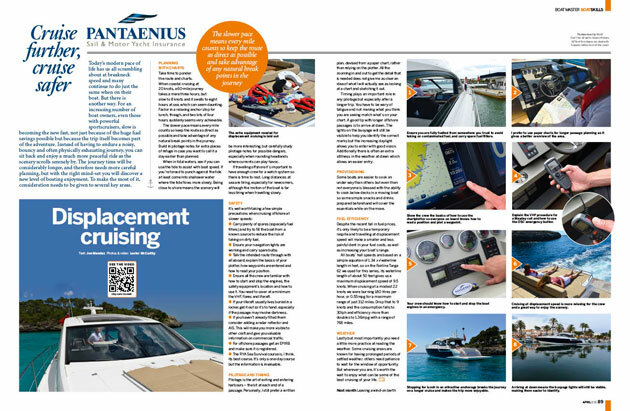 Finally, this month’s Cruise Further, Cruise Safer video in association with Pantaenius focuses on the delights of displacement cruising and how it can not only save you money but also allow you to enjoy the trip more.